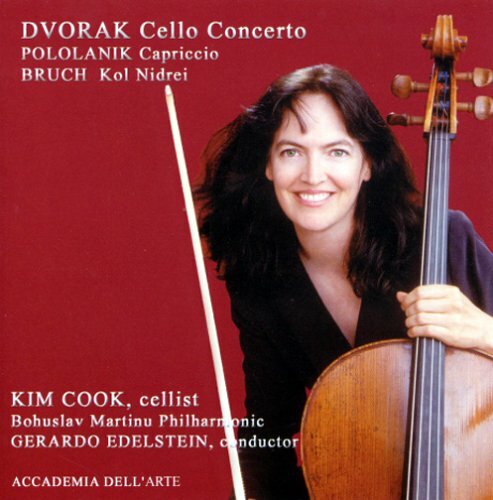 Kim Cook does it again! 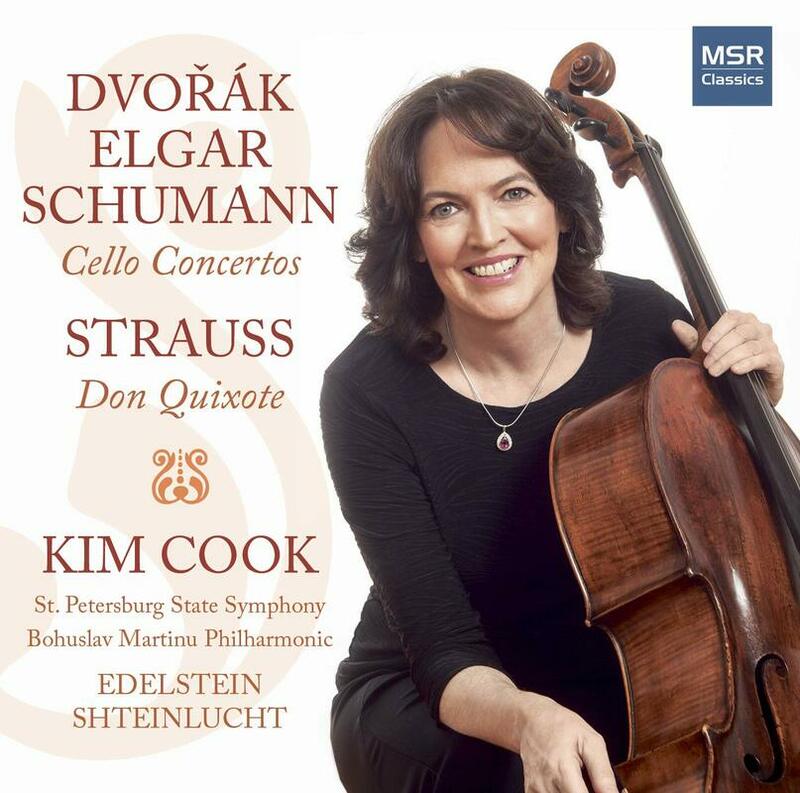 The Nebraska native, Distinguished Professor of Cello at Pennsylvania State University shows us why each of her new releases on MSR Classics is a keenly anticipated event. 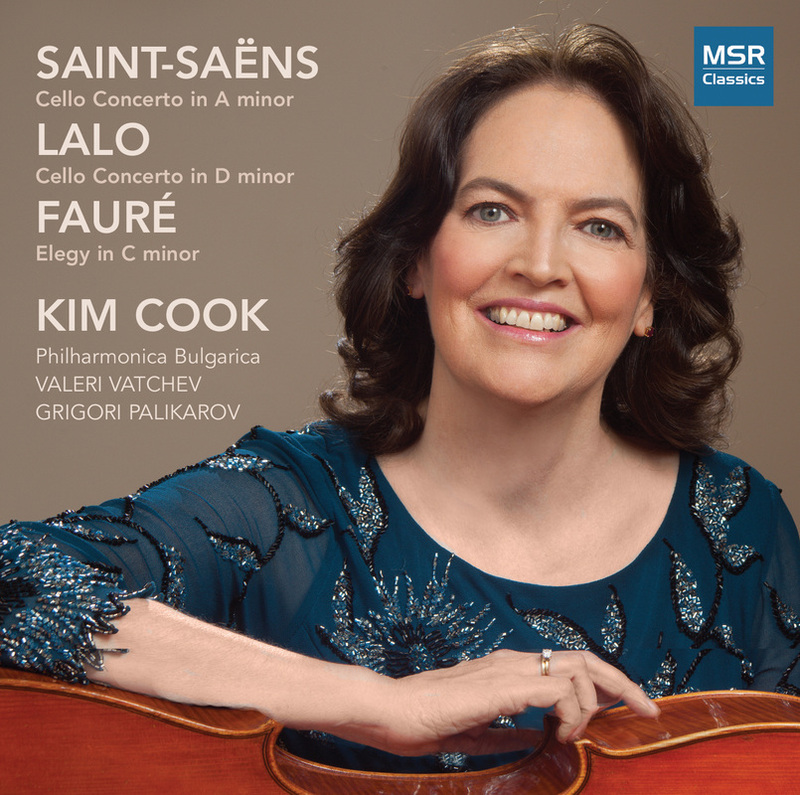 With the assistance of two outstanding orchestras from Russia and the Czech Republic, she puts across four of the greatest beauties from the repertoire for cello and orchestra by Elgar, Strauss, Dvořák, and Schumann. In these works the inner beauty of her instrument shines forth irresistibly. Multi-award-winning composer Paul Reale has a distinctly American voice, enriched and given touches of familiarity through references to folk idiom and musical ancestors such as Bartok and Kodaly. 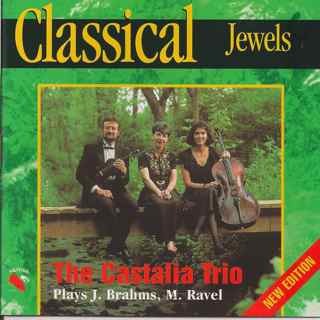 This program brings together Reale's works for cello and piano. His earliest, Séance, is a haunting combination of modernist sounds and Baroque melodies. 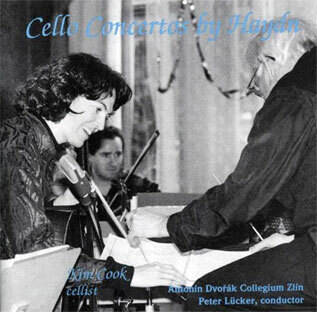 The operatic Cello Sonata No. 1 daringly uses What Shall We Do with the Drunken Sailor as the backbone of its finale, and the recent Chopin s Ghost explores the Romantic composer s long, weaving lines and evokes his poetic spirit. This is the world premiere recording of the aforementioned work.